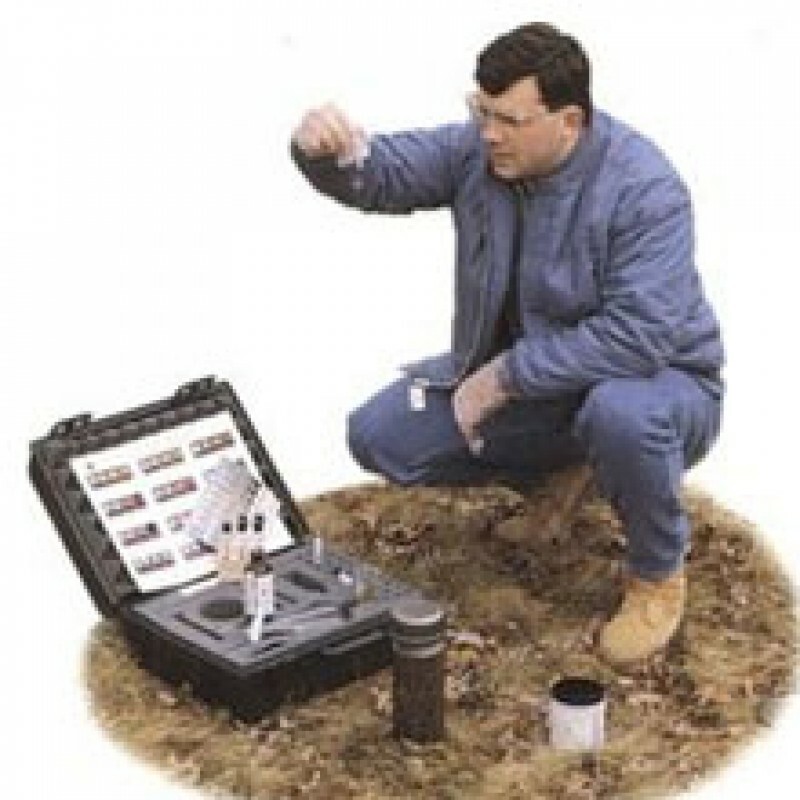 The FTK colorimetric analysis kit is intended for the identification of soil pollution by petroleum hydrocarbons (diesel, gasoline, kerosene, heating oil, diesel, etc. ), and aromatic hydrocarbons (BTEX). Each FTK colorimetric kit comes with a lightweight, durable carry case that is easy to transport. The whole procedure, including sampling, takes no more than 3-4 minutes and can be performed by anyone.